Trickle Net has won a £10k prize after pitching to judges at the Grand Finale of Lincolnshire’s first ever 10×10 Business Accelerator Programme. The programme, run by Greenborough Management saw 10 small businesses attend 10 intensive training sessions, before each pitching for the big prize. 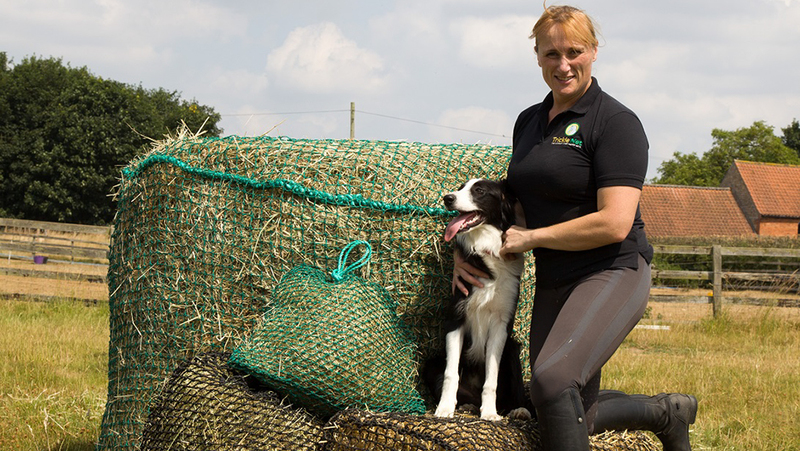 Trickle Net is a small company based near Lincoln, designing and manufacturing a range of slow feeding nets for horses and ponies. The brand is becoming known for unique effective, high quality products which are all handmade. Often recommended by vets for weight control, laminitis management or to aid gut function, the customer feedback and reviews are outstanding.